The annual CSIA Executive Conference is the highlight of the professional year for the System Integration industry. Themed “25th Anniversary – Reaching the Next Peak,” the 2019 Executive Conference offers a multiple track approach focused on current and emerging opportunities to develop and optimize the system integration business. 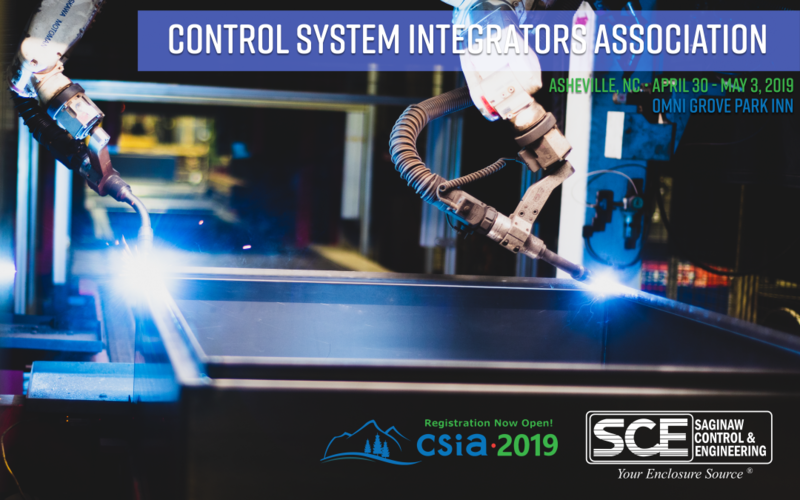 In case you are not too familiar with Asheville, North Carolina, it is a ‘gem of a city, not known to many.’ Join fellow SIs and industry partners from around the globe to build connections, exchange ideas and have fun! Click here for more information about the event.